Orville Peck announces a debut album 'Pony' and a new single with video! 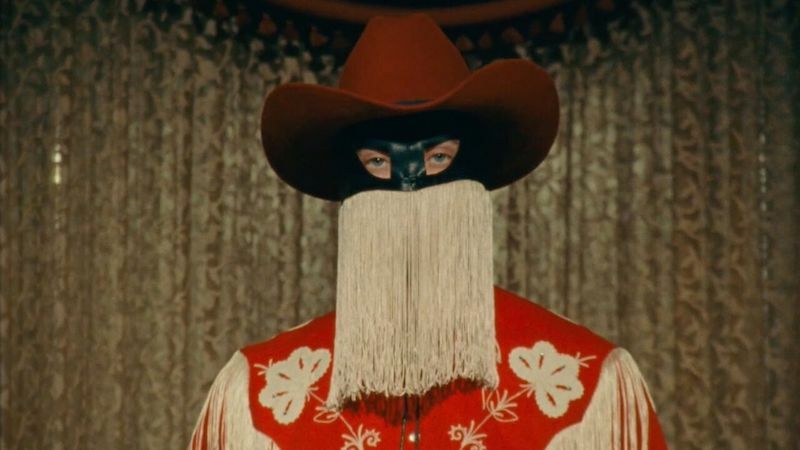 Masked enigmatic country crooner Orville Peck has announced he will release his debut album 'Pony' on March 22nd via Sub Pop, with the exception of Canada where it will be released on Royal Mountain Records. New single & video "Dead of Night", from the record, is streaming online now. Orville will also play a London residency this Feb & March with three live shows announced. THE ISLINGTON - 28/02 - Tickets Here. SERVANT JAZZ CAFE - 01/03 - Tickets Here. THE SHACKLEWELL ARMS - 02/03Tickets Here.